Here in the town of Buckner, MO, there is not a lot of activity. We are a bit of a sleepy town, but when it comes down to it, the people value a community that is tight-knit and knows each other. That is why we here at Buckner Tow Truck were so happy to make our shop here in this amazing city, and as we have continued to operate in the area, we truly have fallen in love with this sleepy town. With a great community comes a commitment to your neighbor and the team at Buckner Tow Truck are your neighbor. We are not a big city company that is here to steal jobs, instead, we employ local drivers, and will be around the church, and local sporting events. 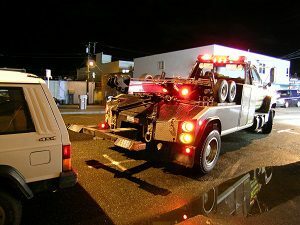 The next time you are in need of a towing service, make sure to call the team at Buckner Tow Truck. 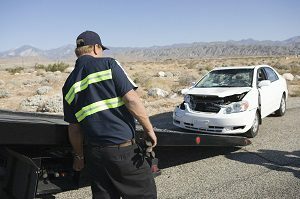 You will quickly see why so many have trusted our company with their services, and more importantly, you will experience true value in your towing needs. 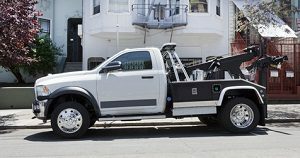 We here at Buckner Tow Truck know that you work hard for your money, and with that in mind, we have made a commitment to ensure that your money goes a far way without company. 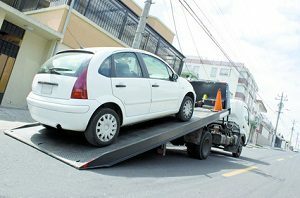 Call our team today 816-873-5221, and see what kind of deals we have in our light duty towing, medium duty towing and even heavy duty towing. 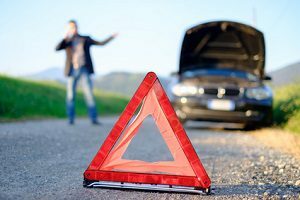 As well, we are offering a great local discount on our roadside assistance program which has made our company one of the local favorites when it comes to quality service. As well, we accept all major credit cards, and no matter the issues, we will be able to respond 24/7. See below for a snippet of our great services we are proud to offer the community to Buckner, MO. 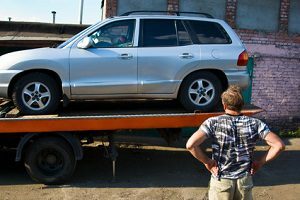 When you blow a tire or need a spare, the team at Buckner Tow Truck will be there for you. 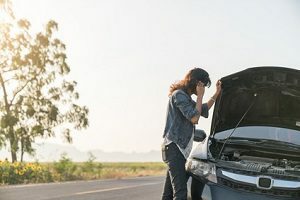 Dealing with a dead battery is never fun, but with the team at Buckner Tow Truck, you will be up and on your way in no time. Running out of gas can be a bit of a pain on the backroads of MO. Instead of walking the miles it will take you, call the team at Buckner Tow Truck and have your gas delivered. 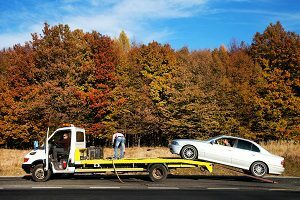 No matter the time, season or day, the team at Buckner Tow Truck will be there for you. 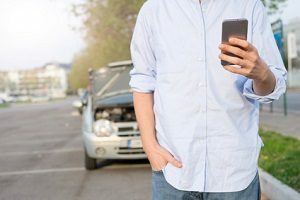 If you are in an accident, let our team take care of the wreck, you can focus on your health and getting better. 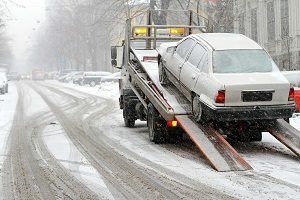 A lockout is never fun, but with Buckner Tow Truck you will be back in your car before the ice melts in your drink! 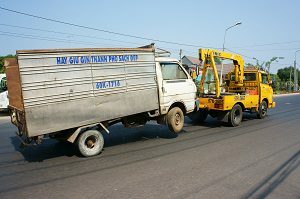 Buckner Tow Truck is proud to be affiliated with Independence Tow Truck, and our services are now even better. 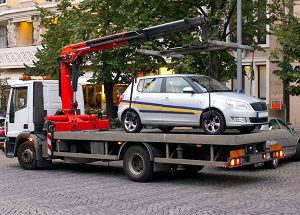 Call us today 816-873-5221, and experience the top-rated towing service right here in Buckner, Mo!